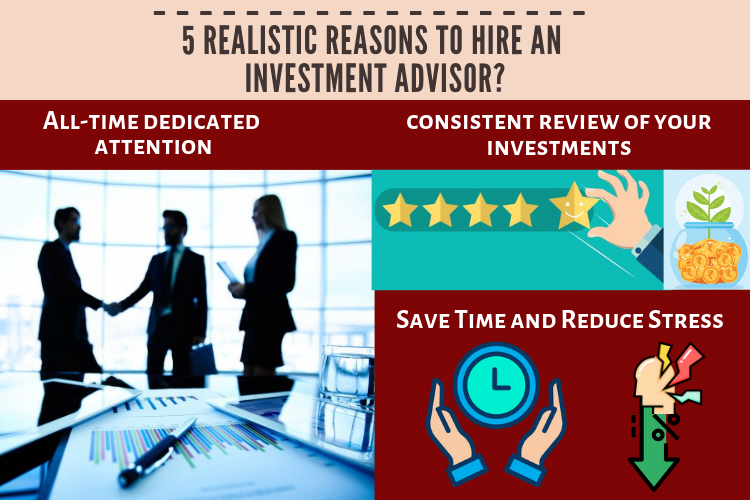 5 realistic reasons to hire a financial /investment advisor? The capital markets may sometimes appear like a complex math problem, entangled and difficult to understand. In such situations, making important financial decisions on investments and returns doesn't come as a straight forward task for a domestic money manager. This is a major reason why corporates are now looking forward to hiring an outside money manager, to explore higher returns in their portfolio. Why do businesses look for external financial /investment advisors for managing their cash and investment portfolios? How do they actually decide if employing an outside financial /investment advisor is the next right thing to do? 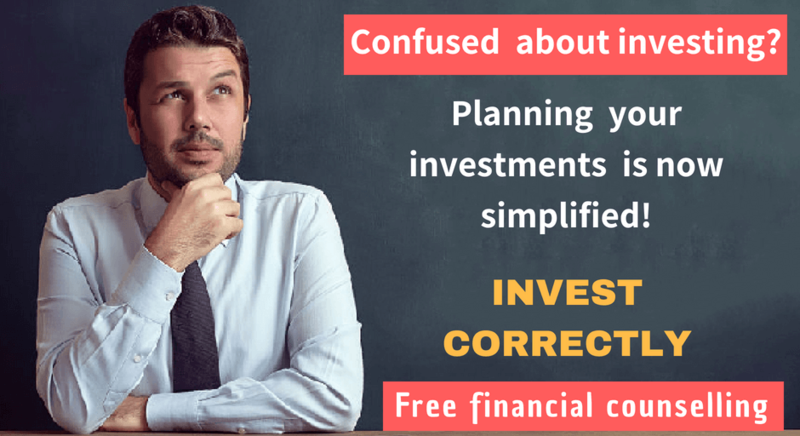 Do we need a financial /investment advisor? Money management is about finding possible ways to increase your portfolio returns . This includes significant tasks like revising your maturities, exploring some advanced investment strategies, and spreading out your business' reach into international securities market. However, amidst all these and many other potential options available, reward and risk picture may not always be apparent. Thus, the evaluation and implantation of any one or more of these strategies can be sometimes impractical. A financial /investment advisor is usually employed in order to save time, increase convenience and also reduce stress.The primary reason behind hiring an outside financial /investment advisor is the client's expectation that the investment made may directly lead to an increase in the net returns. However, there is no such guarantee about an investment professional always delivering profitable results. Let us now learn about the essential benefits of hiring a financial /investment advisor. Professional financial /investment advisors put in all their time and potential to managing their clients' financial potential. Their functional abilities can be truly advantageous with their vast knowledge &contacts, their approach to investment opportunities, overall experience and vocational expertise. We might sometimes doubt on giving up complete control over our financial investments into an outsider's control. This gives rise to our suspicion on hiring money managers . How do we take care of this common apprehension? You can always ask a second opinion with another financial advisor. To be able to achieve our continual objectives in life. To be able to enjoy the ripe fruits of our lifelong toil, after our retirement. Managing our investments on our own, can sometimes be an obstacle to meeting the above goals. Wondering why? Because that requires a greater amount of time, research and persistence to invest for making strategic decisions. An efficient financial /investment advisor will proactively take all your finance management responsibilities upon their shoulders. This advantage works well for those, who are not investors by profession and are just looking for learning the financial investment strategies and techniques. Engaging a financial /investment advisor for the same will serve the purpose very well, since almost every investment manager has a unique style and approach to his investment plans. By analyzing their decision making process and their published investment materials, anyone and everyone wanting to learn about the investment process can start doing so. 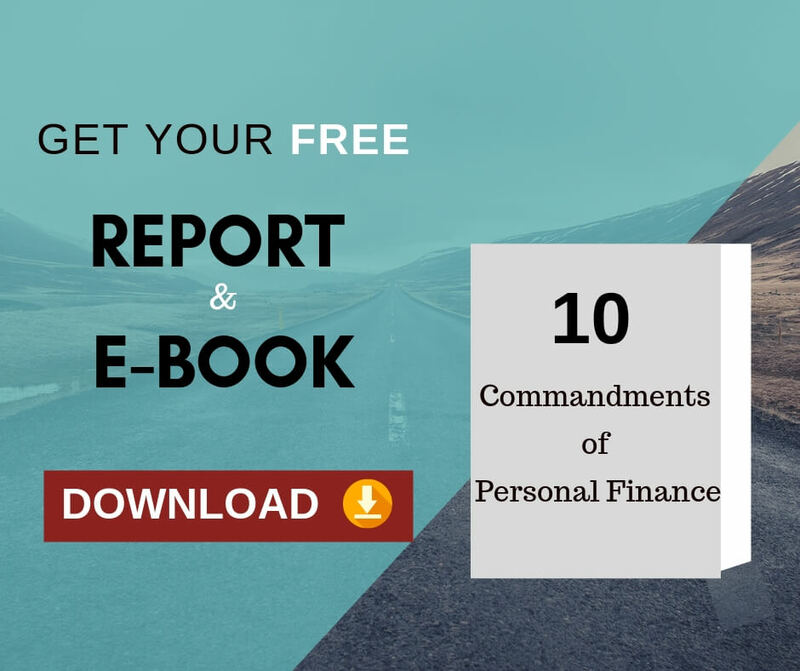 This learning experience can be a beneficial milestone in your path to acquire self-management expertise for your financial assets. An externally hired financial /investment advisor will take a step forward to apply investment strategies that you may not be able to think of on your own. His expertise may also broaden your investment knowledge. Their business acumen and expertise can help you with better access to market information, big investment opportunities and thereupon superior portfolio efficiency. They also provide custody services that help you have a better control over your finance portfolio, and provide way for an increased flexibility.